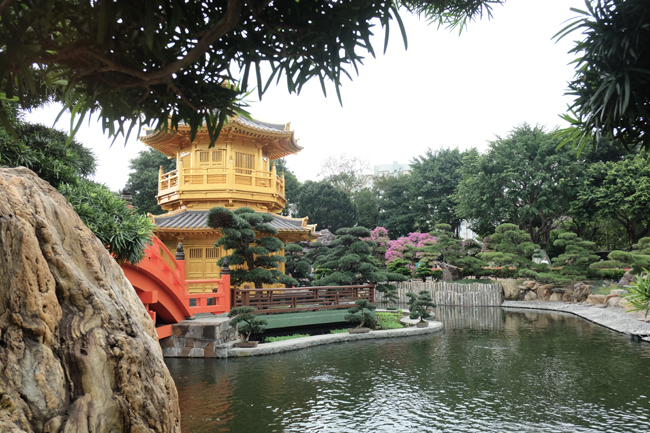 A holiday in Hong Kong can get fairly expensive but there are some beautiful places you can visit for free that will leave you with a different but equally memorable perspective of the bustling city and its rich history. 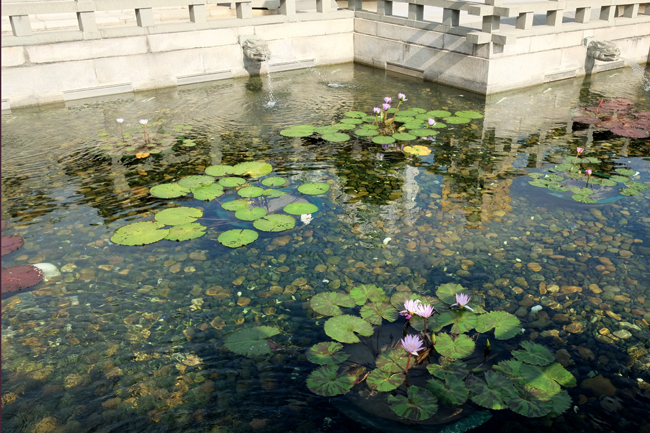 Here's a couple of my favorites: the Chi Lin Nunnery and Nan Lian Garden. 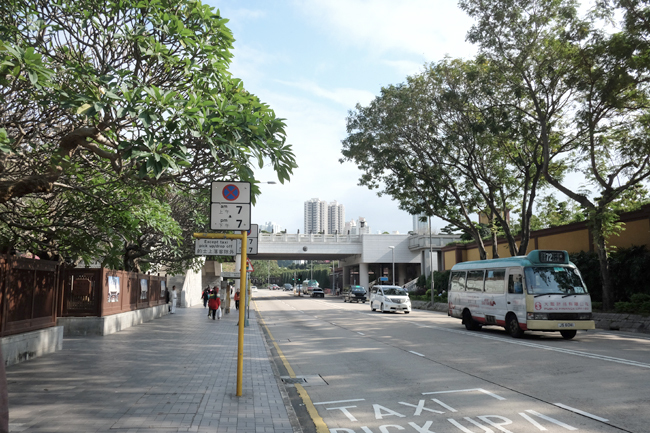 Take the MTR to Diamond Hill station and exit at C2. You'll end up at Hollywood Plaza Mall. From there just follow the signs that will take you across the street to the gardens and nunnery. 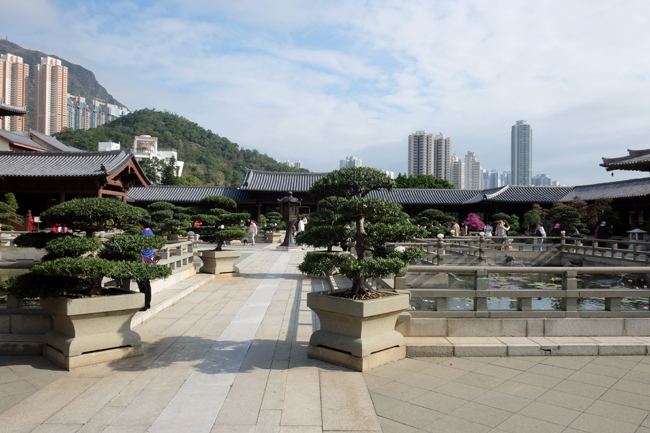 The Chi Lin Nunnery and Nan Lian Gardens are located right across each other so you can easily visit both in half a day or longer depending solely on how much time you decide to spend relaxing at both places. 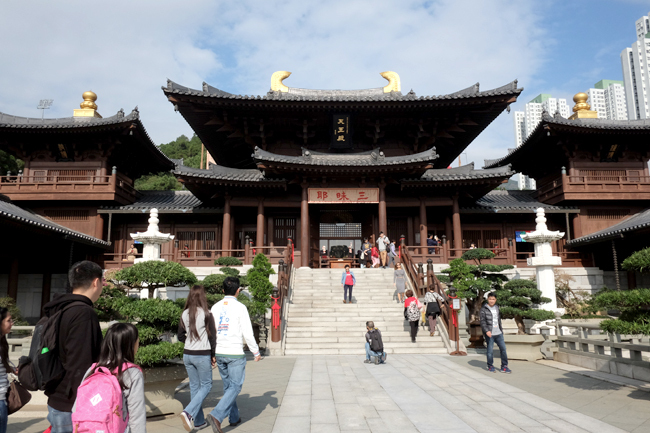 The place is a functioning temple so once you step foot inside past the courtyard to where all the great statues are, photos aren't allowed as it might disrupt the monks in prayer. Take my word for it though, it is truly serene and beautiful inside. 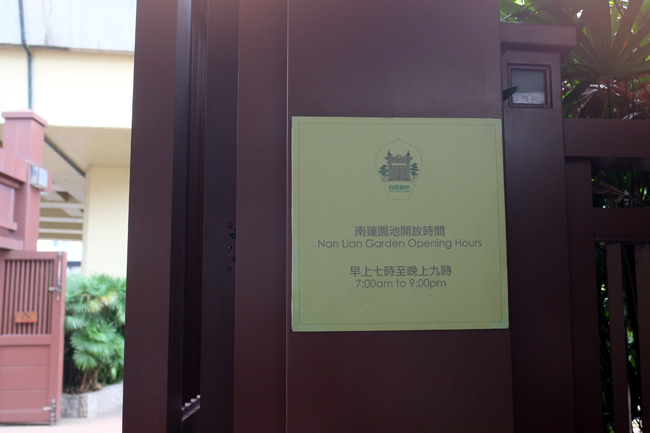 Take a few moments of silence to reflect in one of its quiet corners away from the other tourists and visiting guests. 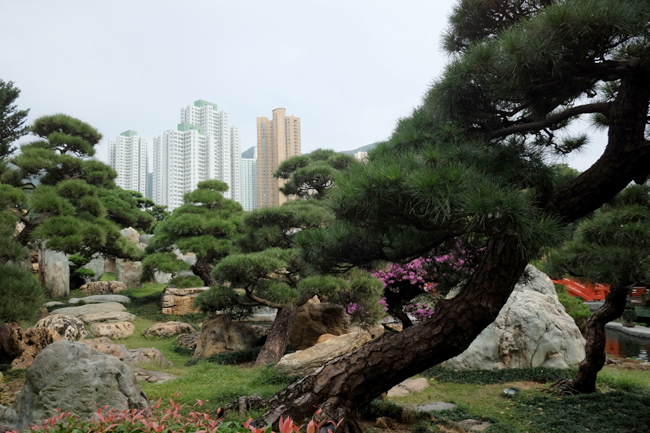 Nan Lian Garden is a public park built in the style of the Tang dynasty. 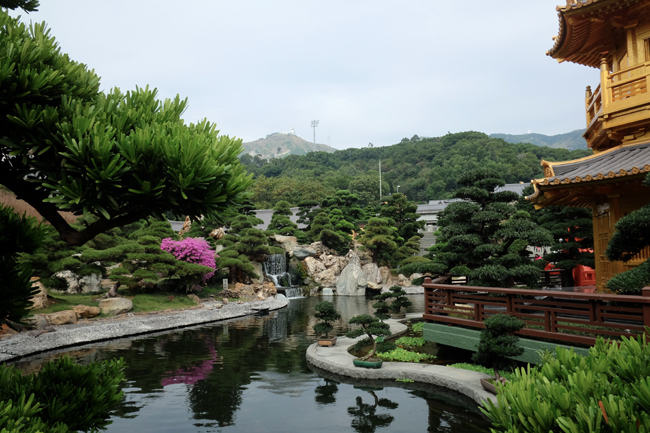 Its scenic garden is meticulously landscaped over an area of 3.5 hectares, in which every hill, rock, body of water, plant and timber structure has been placed according to specific rules and methods. 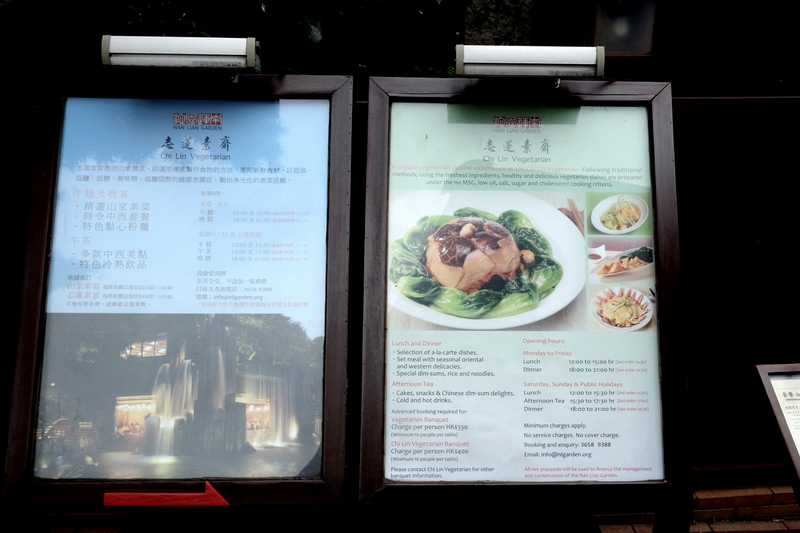 There are permenant exhibitions of Chinese timber architecture, rocks and potted plants, while the hungry might want to try the vegetarian restaurant or teahouse. 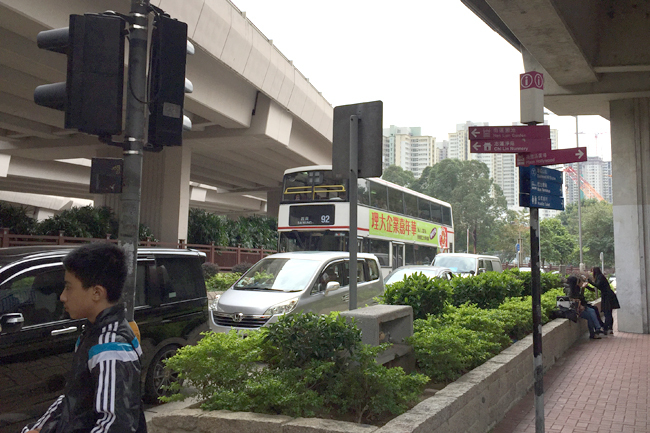 Welcome to one of my most favorite places in Hong Kong! This place will take your breath away. Each corner is painstakingly tended to to create "living sculptures" all throughout the park. While there, we tried to count the number of gardeners at work but halfway, we lost track. You'll see many of them pop out of hidden corners with wheelbarrows carrying a variety of seedlings waiting to be planted and shears to make sure each branch on each tree is perfectly shaped and pointing in the right direction. If you observe carefully, you'll notice how in some parts of the park, leaves and branches are only pointing upwards while in other areas they only point to the east/west and so on. Even the grass here is different. Give yourself time to take everything in and notice all the little details that make this garden so wonderful and unique. 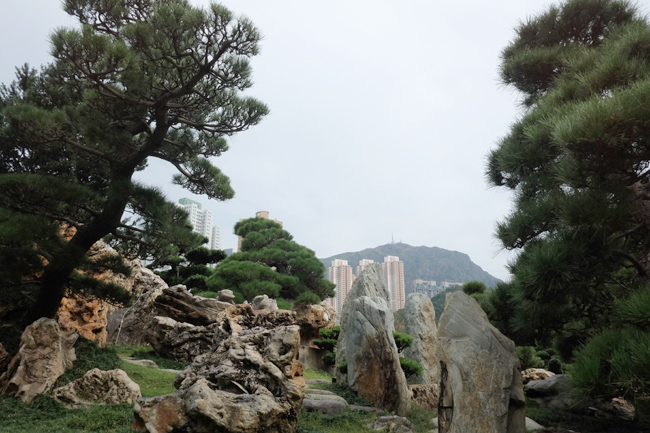 Equally awe-inspiring as the shrubbery are the many rock formations embedded between the trees. They appear as if taken from deep within the ocean. 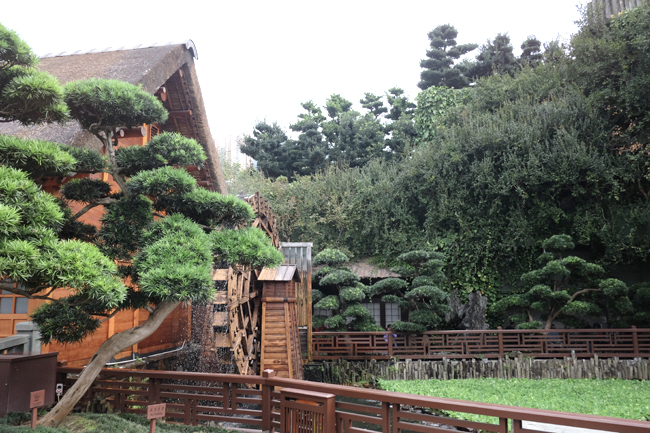 Also at the Nan Lian garden are "mini museums" such as this which demonstrates the way palaces were built without a single nail during the Tang Dynasty. 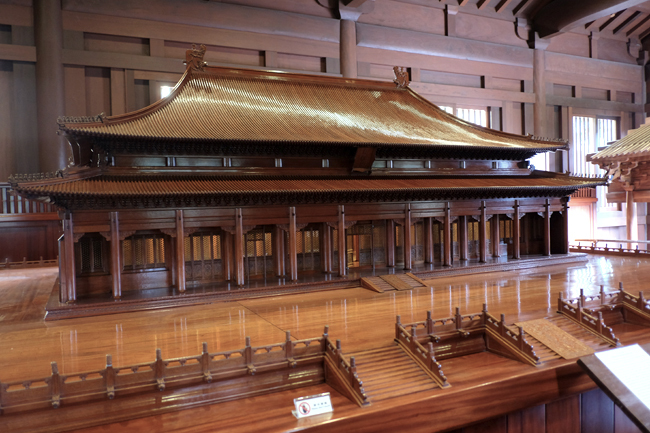 There's lots of miniature models of all the popular buildings and pagodas of the past. 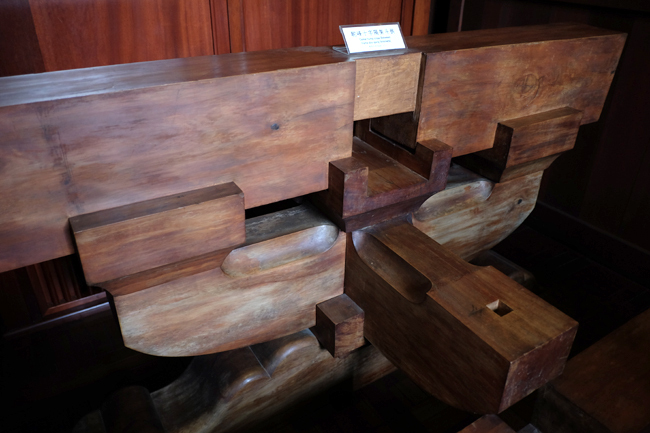 Here's an actual example of how the ancients would put together perfectly carved pieces of wood to create those monumental structures of the bygone era. 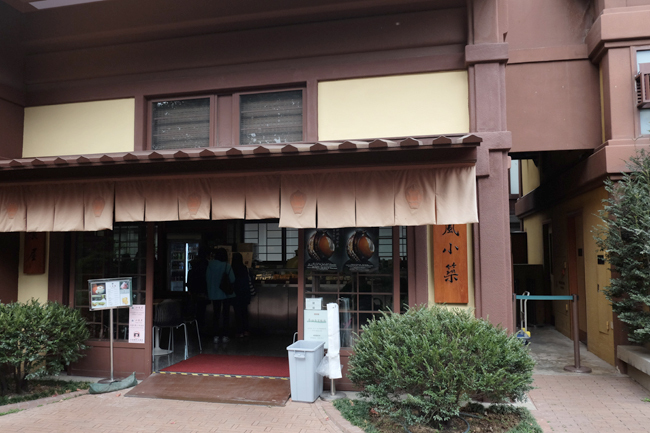 If you get tired from all the walking and would like to take a quick snack, there's a small coffee shop that offers traditional tea, small meals and vegan sandwiches. 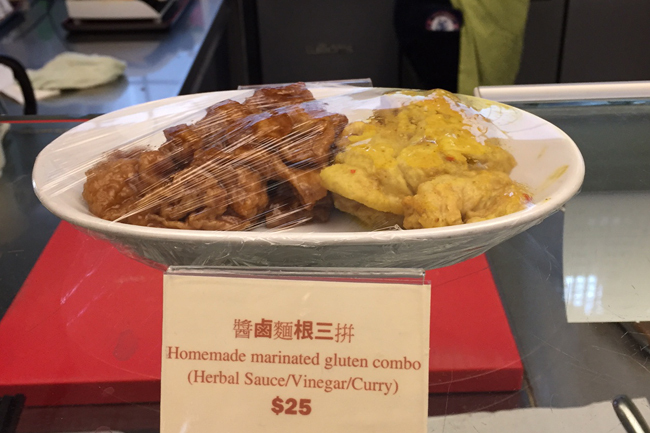 I personally didn't enjoy the vegemeat meals here so if I were you, I'd suggest taking along your own vask of coffee and some light snacks. 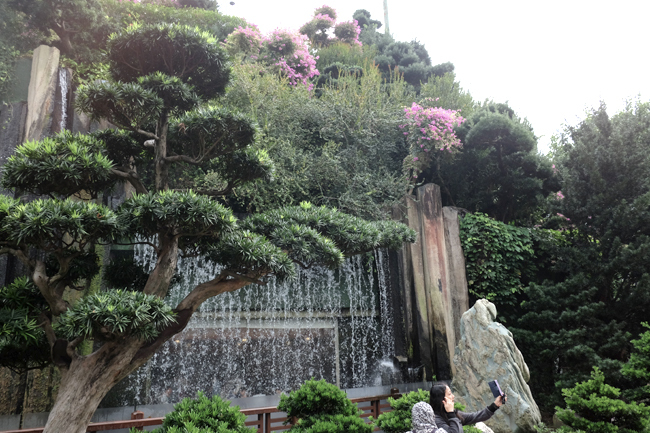 If you prefer a full meal, there's also a charming vegetarian restaurant located behind a waterfall! We were supposed to have our lunch here but it was full with a long line of waiting customers and we were already "Hangry" so we decided to have it elsewhere. That broke my heart a little bit. So if I were you, call ahead of time to make a reservation. Keeping this in mind <3 Is the hotel kid-friendly? Not bad at all! Love comfy hotel rooms! When I read this, "No welcome letter, fruit basket, wine or cookies" I thought, ay. Haha! But at 1,500 a night! What a deal! The bed head board is cute! I wish I can visit Bali too. I should plan this with my girlfriends. I love the wall art! The hotel looks like a 5-star hotel. Hindi halatang affordable yung rates niya. I've never been to Bali and Omg so cheap! Will definitely plan a trip soon! Thanks for the write up!